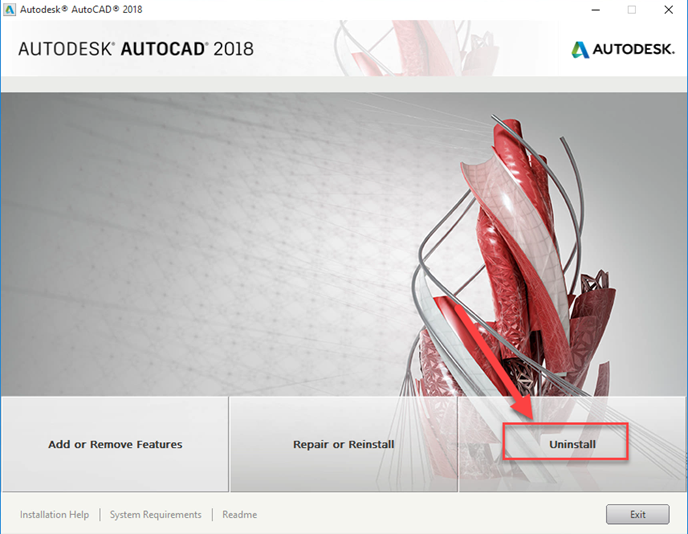 Are you ready to uninstall AutoCAD from the computer? 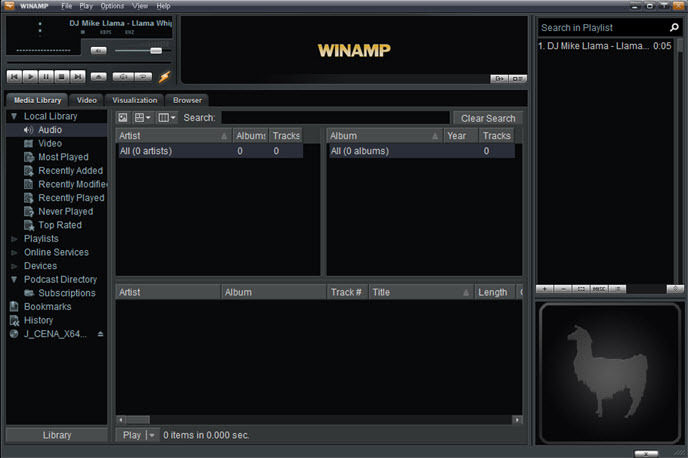 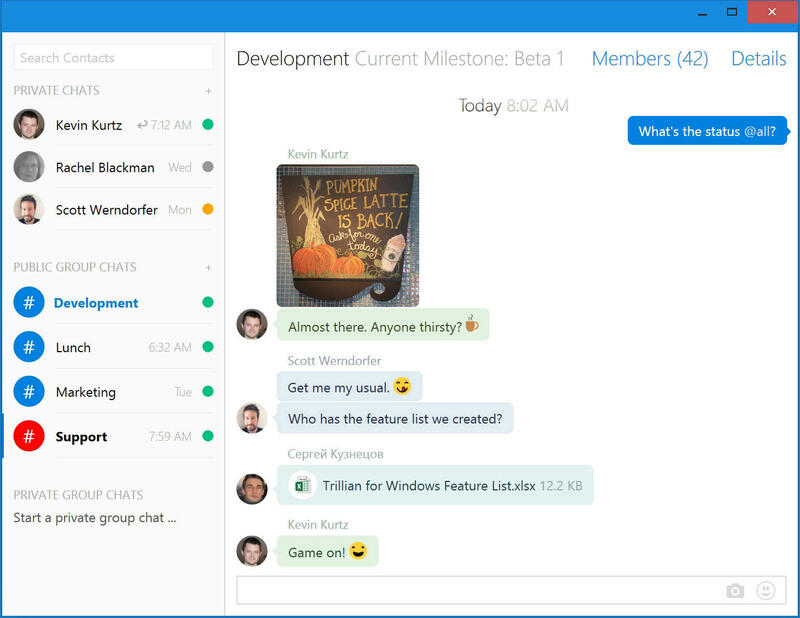 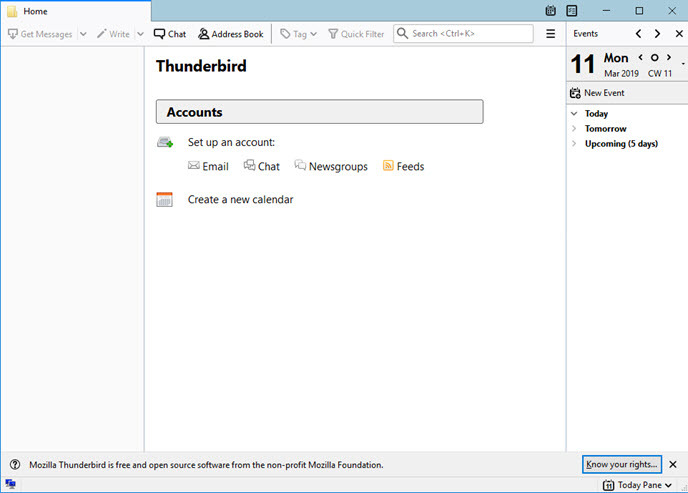 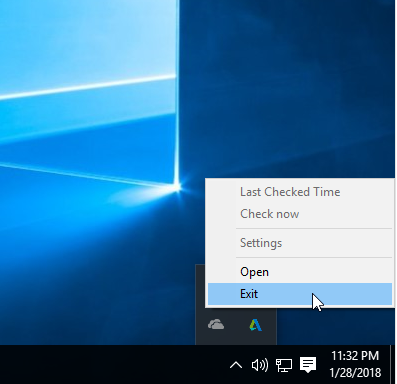 Do you have any good way to get rid of the program quickly and thoroughly? 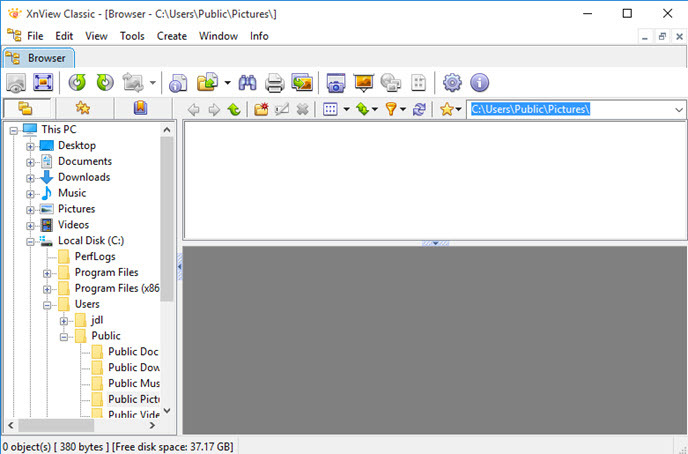 I think it is really tough for many people, because it is too difficult to get a complete removal for this program. 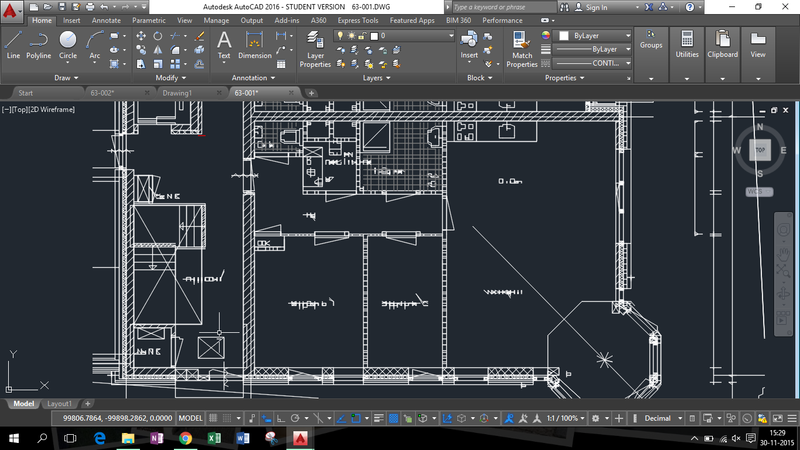 AutoCAD is a design (CAD) and drafting software application developed by Autodesk, through which users can make precise 2D and 3D drawings. 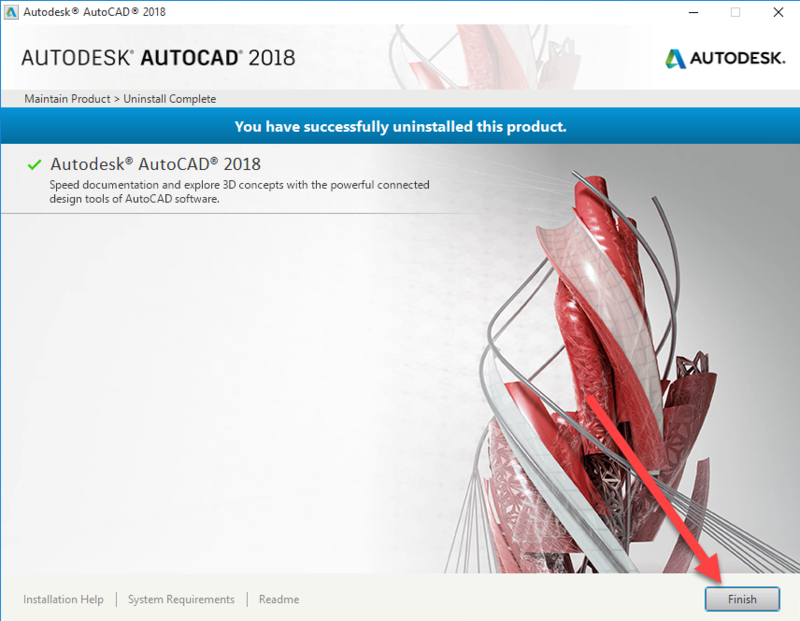 When I tried to download and install AutoCAD on the computer, it just took a long time for its big-size install package, and after installation, there are not only the AutoCAD itself being installed on the PC, but a suite of built-in apps, like AutoCAD 2018 – English, Autodesk Desktop App, Autodesk Desktop App; and additionally, other bundled apps like A360 Desktop, FARO Scanner Production, Akamai NetSession Interface are also get installed. 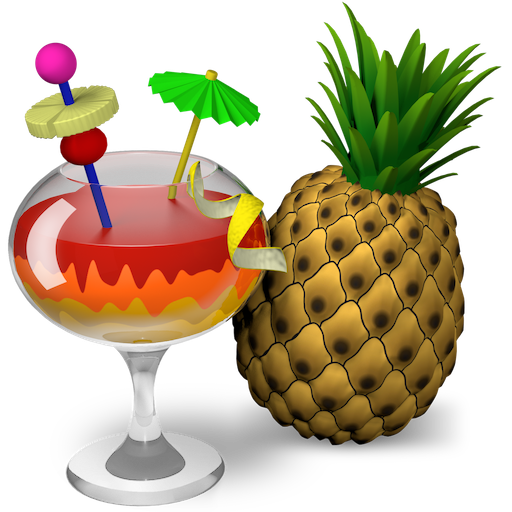 Some of them can be found on the desktop, but others may not have specific shortcuts available at there. 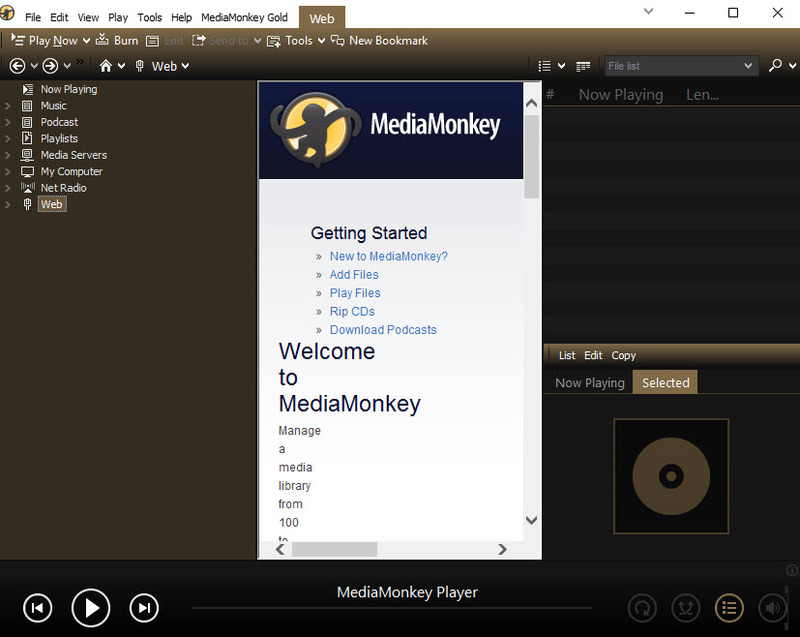 Crazy right? 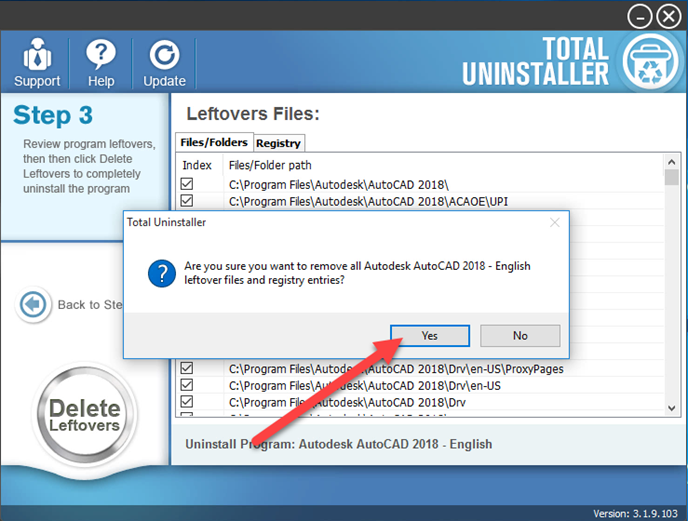 The associated bundles and built-in apps could be a big difficulty for you when there is a need to uninstall AutoCAD and all of its things from the computer. 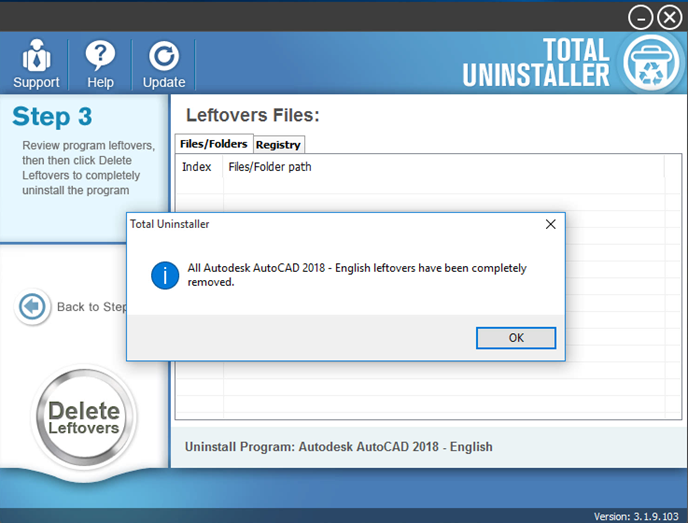 So it’s no wonder that many people don’t know how can totally remove a huge pile of bundle items, and there are always a great deal of problems waiting for them, such as don’t know where to go to remove these apps, removing process gets frozen or crashed, or the program refuses to be removed on PC. 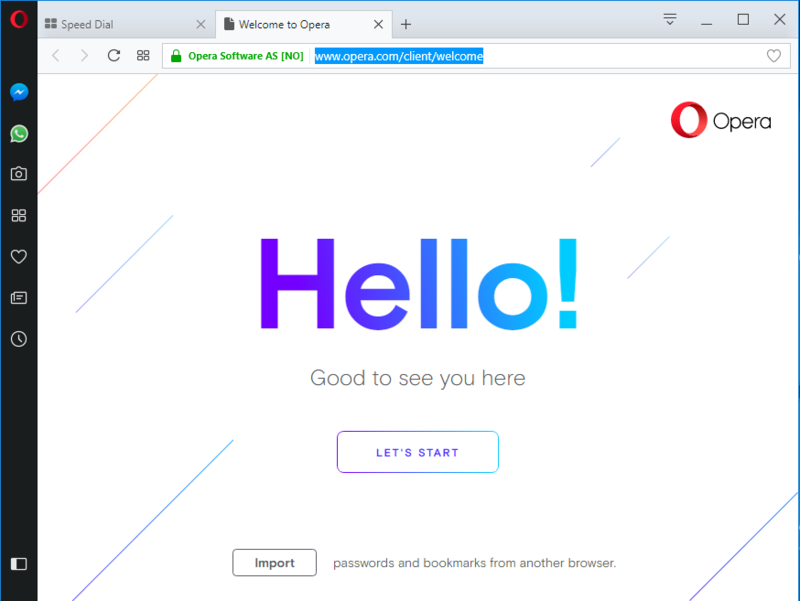 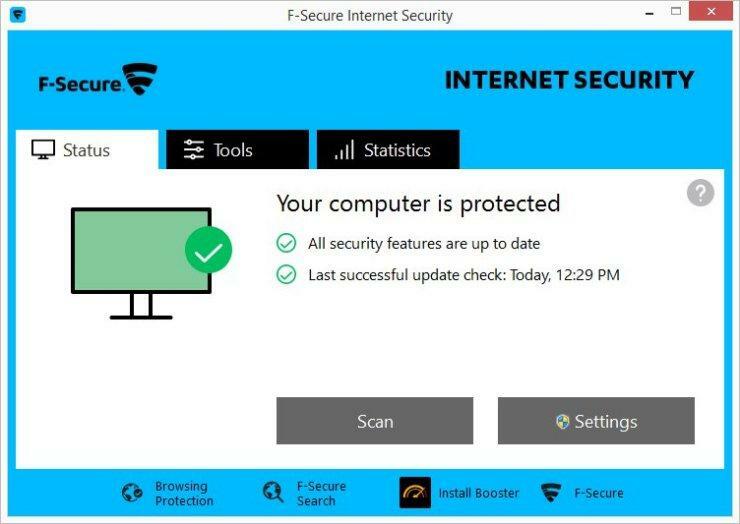 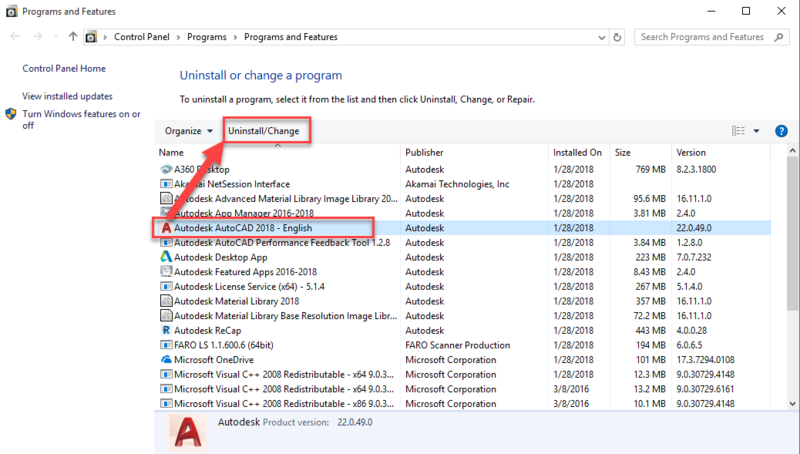 To handle these unwanted apps removal, you can conduct a manual removal with the Windows uninstaller or taking a smart app removal tool. 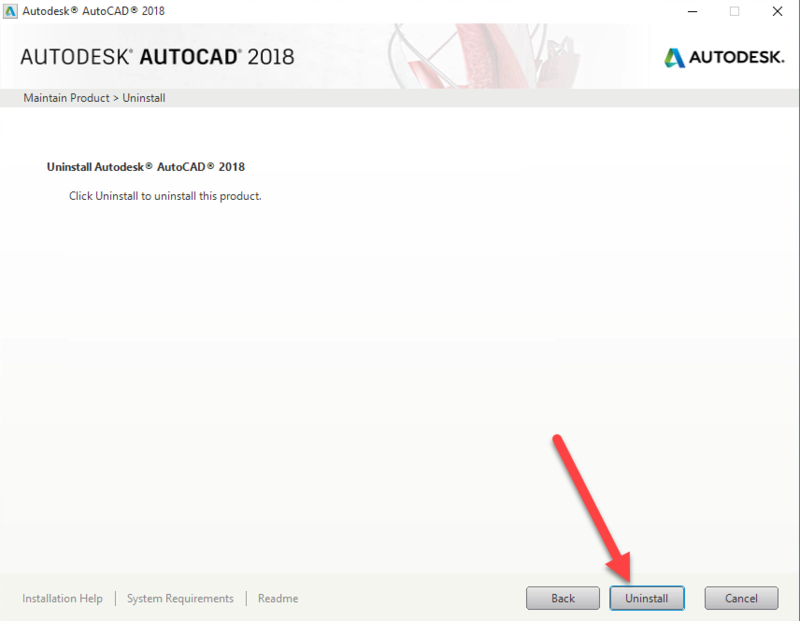 After rebooting the computer, go to check all of places which possibly contained AutoCAD’s files, including the installation folder and the system registry, and delete them manually from your PC. 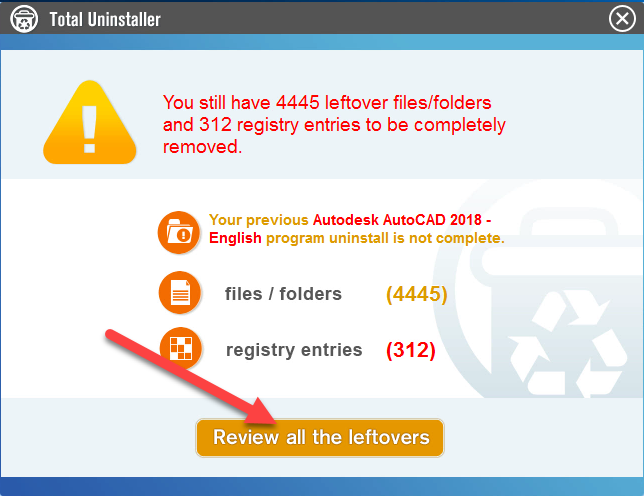 To uninstall AutoCAD-based products, you should repeat these removing steps and remove them one by one from your computer, please remember that those leftovers should be found out and cleared from the PC, otherwise, you would be annoyed by some further issues on the system. 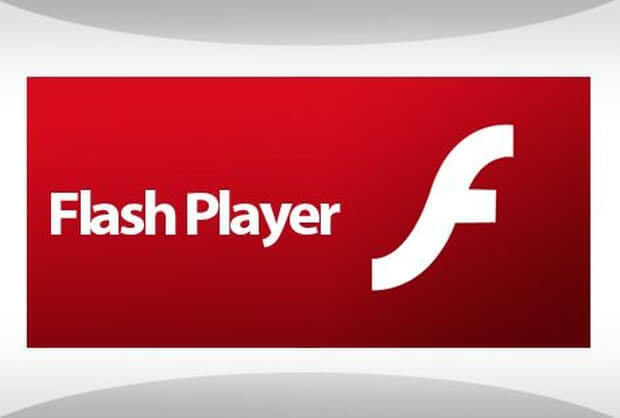 Maybe you have found that the manual removal way takes a lot of step and time to finish the whole programs removal, and those leftovers are often the big troubles to be resolved by the common people. 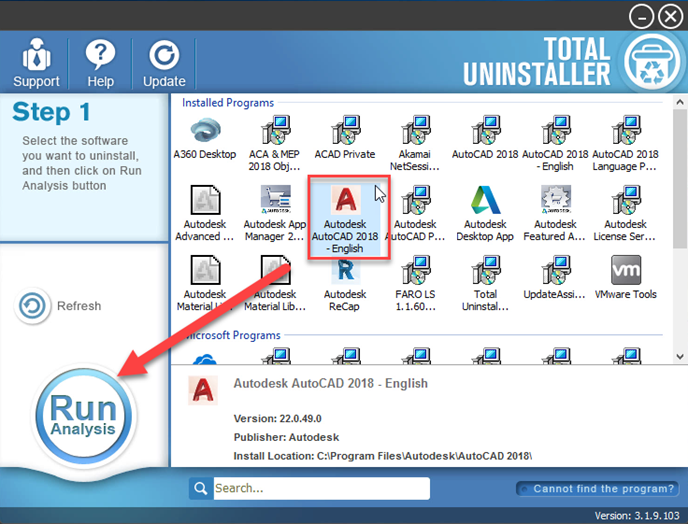 Therefore, to manage the app removal more easily, taking a sophisticated and reliable uninstaller to conduct the removal must be a smart choice, and Total Uninstaller certainly be a good selection for the users, action speaks louder than words, here are specific guides for uninstalling AutoCAD thoroughly with the advanced uninstaller.